This workshop provides a foundation for incorporating sandtray into counseling and play therapy. Participants will learn how to implement a basic sandtray protocol with both child and adult clients. Ideas for processing the sandtray experience will be explored and ethical considerations will be highlighted. Experiential activities throughout the workshop will allow participants to experience first-hand the power of sandtray. Participants will be able to name which populations are best suited for sandtray work. Participants will be able to outline a 4-step sandtray protocol for implementation with clients. Participants will be able to articulate at least one ethical consideration when incorporating sandtray into counseling. Seminar Facilitator: Dr. Pam Davis is a Licensed Professional Counselor Supervisor and a Registered Play Therapist Supervisor. 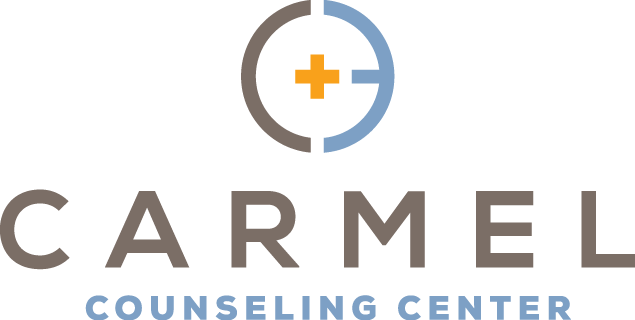 She currently provides counseling at Carmel Counseling Center and teaches at Gordon Conwell GCTS, where she has the opportunity of passing on her love of counseling and play therapy to her students. Prior to joining the GCTS faculty, Dr. Davis lived for 22 years in Thailand, where she worked with victims of trafficking and orphans, and provided care and counseling to missionary families. NOTE: This Gordon Conwell Theological Seminary seminar is hosted by, and located at, Carmel Counseling Center.